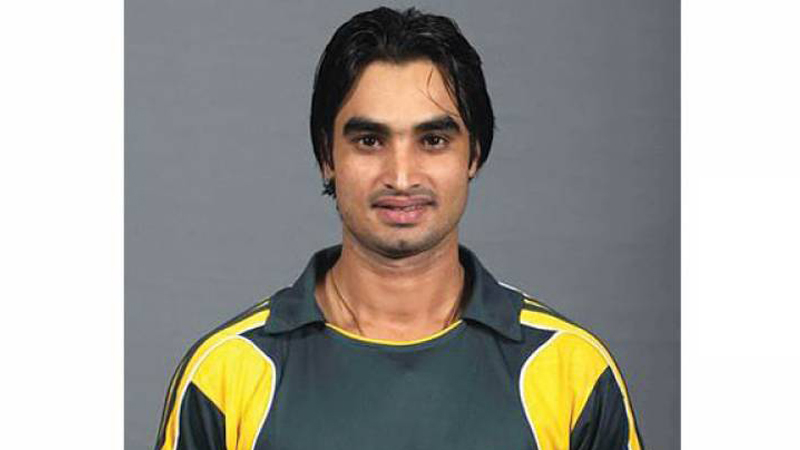 LAHORE: Pakistan opening batsman Imran Nazir has announced his return to the professional cricket after overcoming tendonitis. Right-handed batsman Nazir always mesmerised fans through his aggressive batting style. Despite facing ups and downs in his career, his popularity did not take a nosedive. Nazir played eight Tests, 79 ODIs and 25 T20 matches for Pakistan. But for the last four years, he had been battling an illness related to severe joint pain. Knowing him, it’s no surprise he managed to beat the odds and is now back in the cricket grounds. Nazir has started training at LCC Ground Lahore and is already eyeing a spot in the Pakistan Super League. The cricketer said Friday he had prayed to perform in the sport once again and his prayers had now been answered. He said that his family and fans prayed a lot for him, and especially mentioned fellow cricketer Shahid Afridi, who assisted him in making a comeback. Now fit and wanting to play cricket again, Nazir is ready for the PSL. “I am just resuming cricket so I will see how long I can play,” he said. “I had offers of playing in T20 leagues before as well but I couldn’t participate as I was not fit, but now I am in a good shape and will be eager to play if I get a suitable offer,” he added.